Mayor Francis Slay has endorsed Alderman Lyda Krewson, D-28th Ward, in the 2017 Democratic primary for mayor. Updated at 2:40 p.m. Thursday with comments from Lewis Reed — Departing Mayor Francis Slay has endorsed Alderman Lyda Krewson as his successor in office. 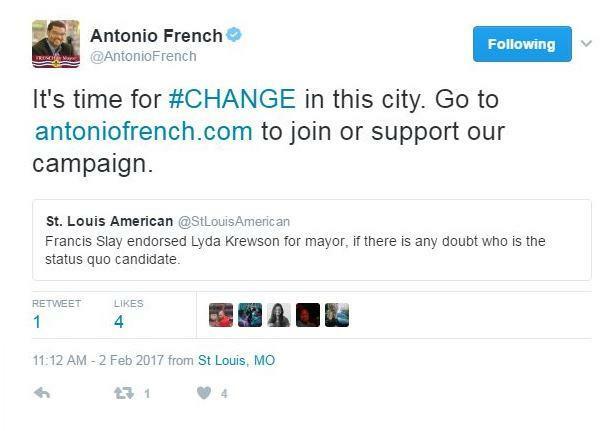 Slay, whose term ends in mid-April, announced his endorsement of Krewson, D-28th Ward, in a YouTube video posted Thursday. "Lyda really understands the complexity of managing a billion-dollar budget," Slay said in the video. "I know Lyda will always do what’s in the best interest of our city. She’s a leader, and she’s not afraid to make the tough decisions." Slay also applauded Krewson for choosing to remain in the city after her husband was murdered in 1995. Slay is the second major south-side politician to back Krewson's mayoral bid. Gregory F.X. Daly, the city's collector of revenue, toyed with his own notion of running for the office before later supporting Krewson. She also is endorsed by the St. Louis Police Officers Association. 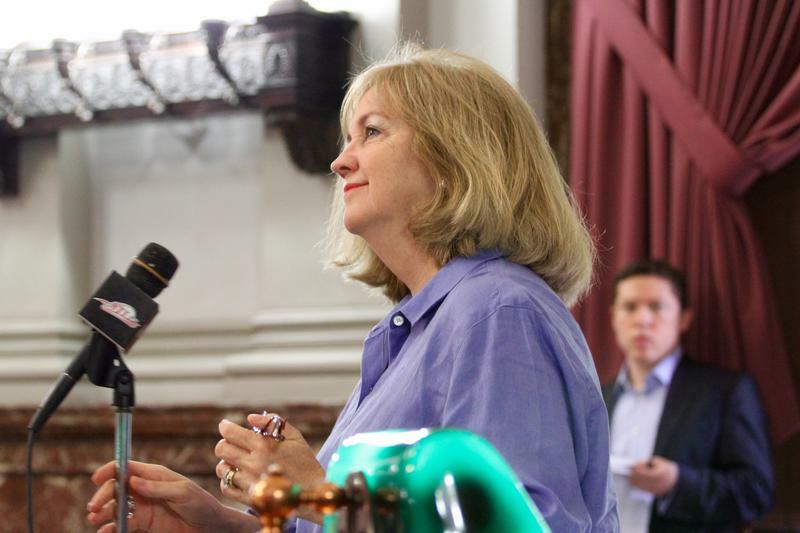 Slay's endorsement widens Krewson's sizeable financial advantage. The mayor has more than $680,000 in his campaign account, and Krewson has more than $575,0o0. In addition, the move may also convince Republican voters in southwest St. Louis to put their votes behind Krewson, rather than sit out the Democratic primary. 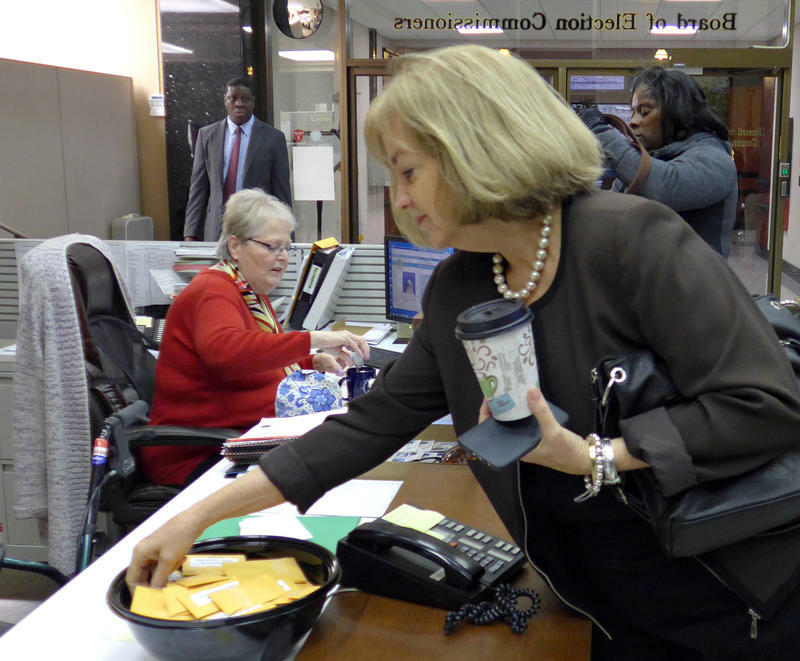 But the news also opens Krewson up to the charge that, essentially, she is running to extend Slay's stewardship of the city to a fifth term — a point some of her opponents were quick to make on social media. Alderman Jeffrey Boyd, D-22nd Ward, shares that assessment. "It's unfortunate that the establishment is deciding to go with business as usual," Boyd said. "We really need something different for the city of St. Louis." Board president Lewis Reed said he wasn't surprised by Slay's endorsement. "He was worked with her a long time. It's okay," Reed said. "It was part of our plan from the beginning." The primary election is on March 7. This April, for the first time in 16 years, voters in the city of St. Louis will elect a new mayor. St. Louis Public Radio, along with 13 other community and media organizations will host a mayoral forum on Feb. 22, with candidates who qualify. The St. Louis Police Officers Association has endorsed Alderman Lyda Krewson, D-28th Ward, for mayor. "This particular election is probably one of the most important that we're going to see here in the last decade," union president Joe Steiger said at the Wednesday afternoon announcement. "As police officers, it's extremely important to us, with the rising violent crime here in St. Louis. Lyda was, by far, the candidate that was most friendly with law enforcement." Filing for the March 7 primary is over, and we've got a pretty good idea about who wants to be an officeholder in the city of St. Louis. The seats for mayor, comptroller and odd-numbered wards are up this cycle. There will also be a special election in the 16th Ward to fill the unexpired term of Donna Baringer, who was elected to the Missouri House of Representatives in November. This list may change. 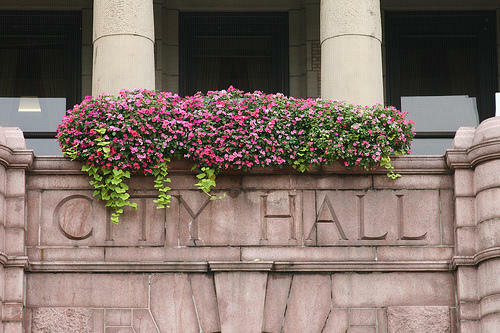 Independent candidates have until Feb. 13 to file for office, and primary candidates have until Jan. 26 to can drop out. With those caveats, here's the field.